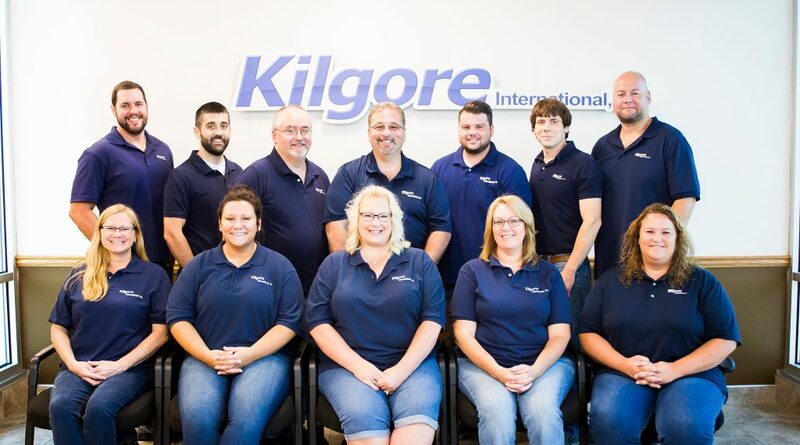 Our Staff - Kilgore International staff are here and ready to help. Our Staff are always happy to help! Below you will find a full list of Our Staff. We are more than happy to help you with any needs you might have. 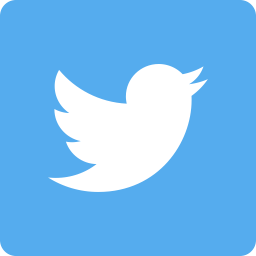 Please feel free to contact us with any problems or concerns you might have. Our Staff are always willing and happy to help! You may contact anyone of us by phone or email. Mike Gregory began his career at Kilgore International in March of 1990. He started in the shipping and receiving department and after a year, he decided to give sales a try. He soon became the National Sales Manager and held that title for over 16 years. In 2008, He was promoted to Vice President. In July of 2010, He became President and held that position until January of 2012, when Craig Kilgore retired and sold the company to him. He then became President and CEO of Kilgore International Inc. 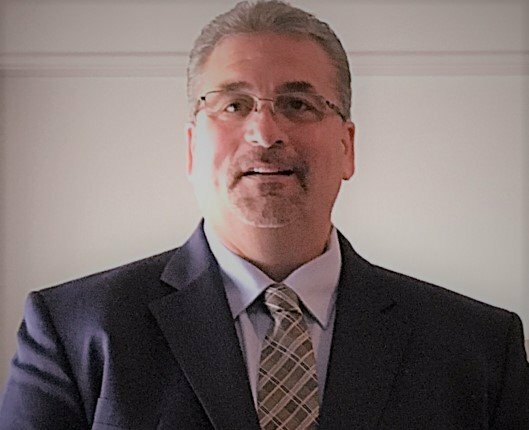 He has always worn many hats with the company but his main focus is still with the Dental Schools as well as the Dental Hygiene and Assisting Programs. He will continue to attend and coordinate conventions and manage human resources within the company. Kilgore customers are always his number one priority. Steele came on board in 2013 to work with the Dental Assisting and Dental Hygiene Schools as well as representing the company at various trade shows across North America. Before joining our team, Steele was Territory Manager for four years at a major Commerical Insurance company. He brings with him extensive knowledge in customer relations as well as account management. Through hard work and dedication, Steele was promoted to National Sales Manager in January of 2016. His knowledge about our merchandise is second to none, and he will be happy to assist with any questions you may have concerning our products. Logan Graybill profile available soon! 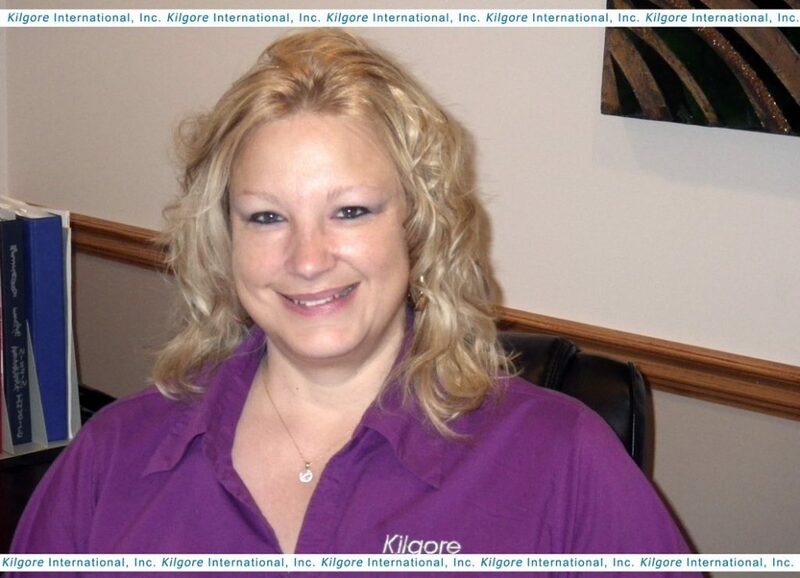 Born and raised in Coldwater, Michigan, Tammie joined Kilgore International in August of 1987. She began as a data entry clerk and served as secretary for Mr. Charles Kilgore. Through hard work, her knowledge grew and when the need arose for a representative to handle the dental model purchasing, she accepted the assignment. As sales increased, so did her responsibilities. Tammie focuses her attention on the needs of the educational arena in addition to customer service, payroll, international sales and daily correspondence with vendors. She enjoys the close relationships she maintains with the numerous people she interacts with on a daily basis. 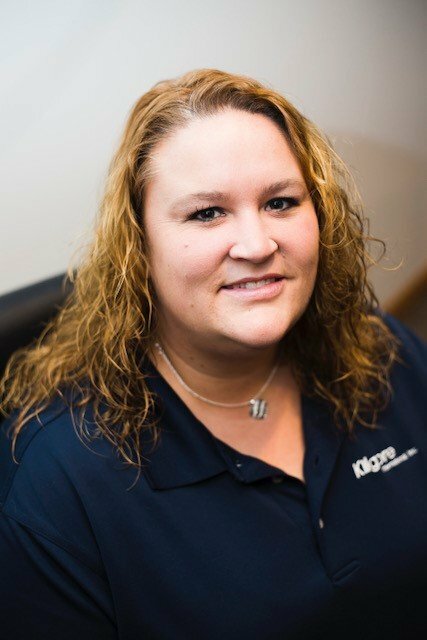 Born and raised in Coldwater, Michigan, Nikki joined Kilgore International in November of 2016. Prior to joining our team, Nikki worked in the customer service and accounts payable – receivable field for over 15 years. She brings with her an extensive background in customer relations and accounts service. Nikki’s hard work and dedication to her job has made her a great asset to our company, as well as to her clients. She will be happy to help with customer inquiries, website orders, and any account questions. Liz joined our family In October of 2017. Liz has worked for the last 23 years as an Accounts Receivable Manager in the Construction field. She has been a member of the Coldwater Elks for over 12 years and has served as their Treasurer for the past 10 years. Liz’s vast knowledge in Accounts Receivables as well as in Customer Service is why we brought her aboard. 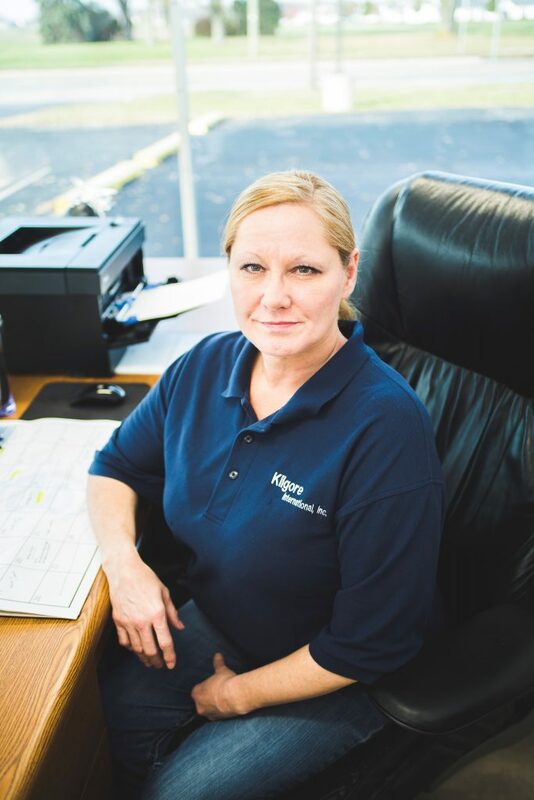 She strives for perfection and our Kilgore International customers will be her top priority. Liz will be happy to help you with any account questions you may have. 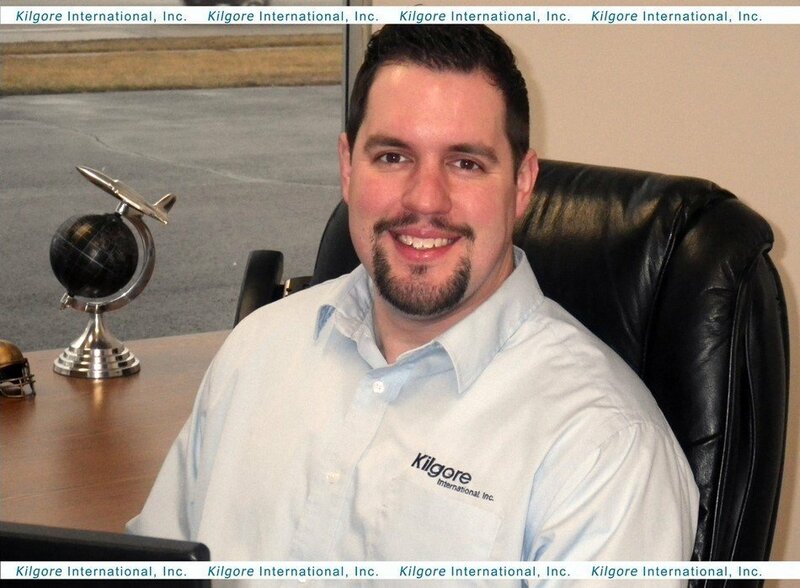 Brian joined the Kilgore International team in 2003 in the Shipping/Receiving Department. Through his hard work, Brian was promoted to Shipping/Receiving Manager in 2005. 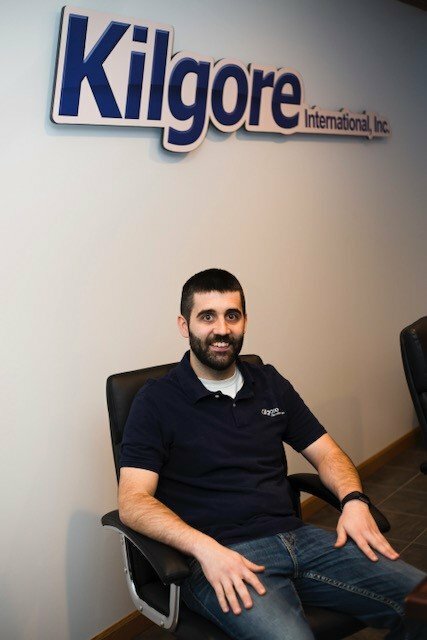 For the last 14 years with Kilgore International, Brian has become an expert with his product knowledge, inventory management, repairs and memorizing custom details that pertain to each one of our customers. Brian plays a large role in our inventory management, handling and reviewing all school orders to make sure they are 100% accurate before they leave our dock. 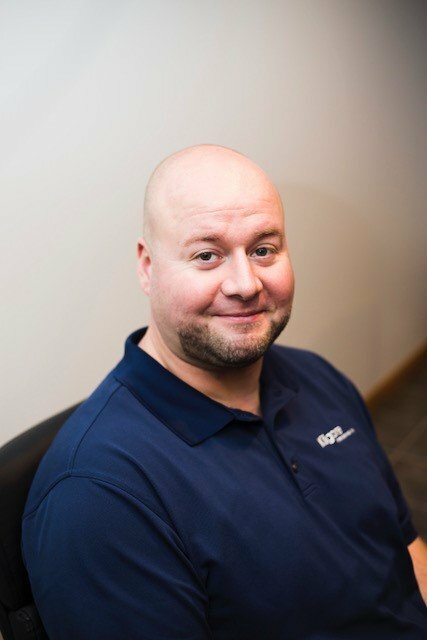 Brian’s experience makes him a valuable asset to our company and he takes pride in making sure that your shipment arrives in a correct and timely manner. Cindy joined our team in May of 2017. 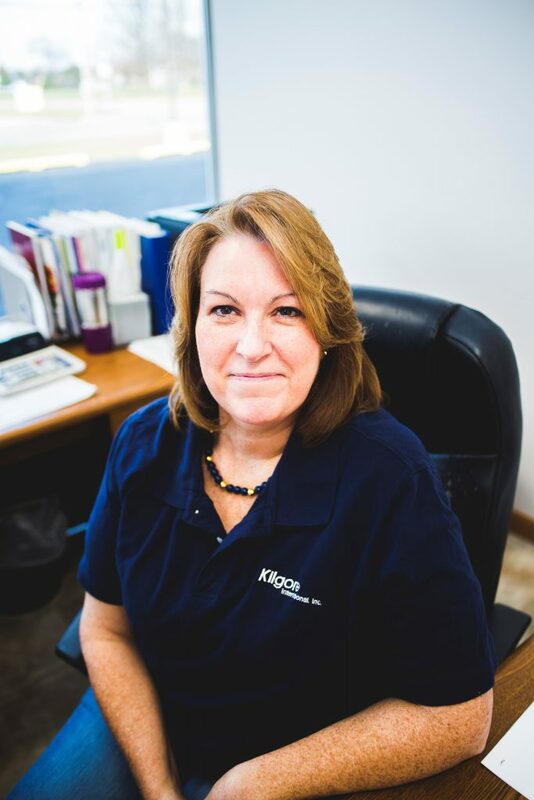 Prior to working at Kilgore International, Cindy worked for over 25 years in the travel industry. She was responsible for organizing travel arrangements and dealing with customers on a daily basis. In addition, she has 8 years experience in the eye care industry for which she was responsible for setting up shipments of various eye care products. Cindy will be bringing with her the same care and dedication, striving to process your orders correctly and in a timely manner. Lindsey Farlin profile coming soon! 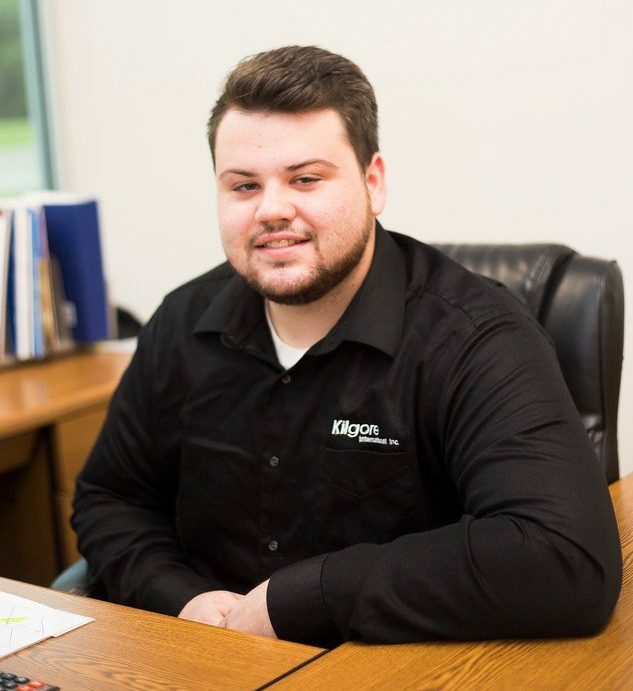 In March of 2012, Collen started in our shipping and receiving department as he was attending college to get his degree in business and finance. 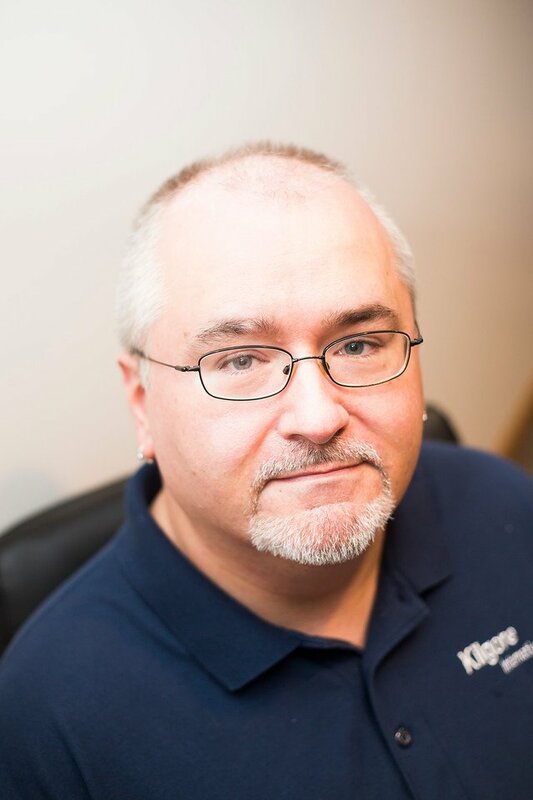 In 2015, through his hard work, Collen expanded his role into our Production and Manufacturing Department. In January of 2017, Kilgore International purchased Dental models and Designs out of Garfield New Jersey and moved all operations to Coldwater. Collen was promoted to Production Manager and he redesigned our Manufacturing Department. Today, Collen is responsible for producing implant models for patient education, as well as manufacturing our surgical line for the various teaching courses. He helps design custom implant models, as well as making sure products are manufactured in a timely manner. Colt started with Kilgore International in January of 2017. Prior to joining our team, Colt worked for over 5 years in the woodworking and custom furniture field. Colt’s willingness to learn and attention to detail is what attracted Kilgore International to hire him. Colt is responsible for manufacturing various surgical and patient education models. 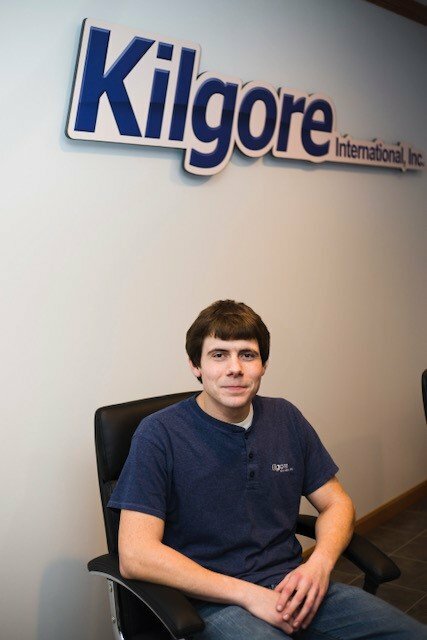 Colt’s knowledge in various production techniques makes him a valuable asset to the Kilgore International Team. Goth Weaver profile coming soon!